On this album, from the elegant Murtach Mac Cana and Lady Maxwell composed by Turlough O'Carolan (1670-1738) to Eibhlín Gheal Chiúin, an exquisite air collected by Edward Bunting, Micheál shows the extent of his research on rare historical sources. His choice of music for the album is a delight and runs the full gamut of Irish dance tunes, from hop, slip and double jigs, to slides, polkas, reels and hornpipes. 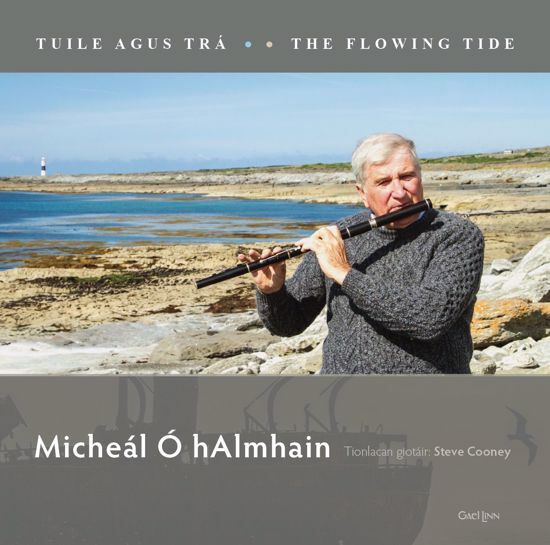 At Fleadh Cheoil na hÉireann 2016 in Ennis, Co. Clare, Comhaltas Ceoltóirí Éireann awarded Micheál Ó hAlmhain its highest honour, that of Ard-Ollamh. Tréaslaímid a ghradam leis!